It was once again that time of year where Team Challenge Company made their way to Castle Fraser in Inverurie for the eagerly anticipated Crawfish Carnival Corporate Family Fun Day! The weather appeared to be on our side for the entire weekend as there wasn't a drop of rain and this meant everyone could enjoy their day to the full extent! As always there was a full range of activities to enjoy including the inflatable zone with our 50ft Assault Course, Barfly, 3 Lane Bungee Run and the surf simulator which both the kids and the adults were enjoying! The toddlers and younger children didn't miss out on the fun of course! 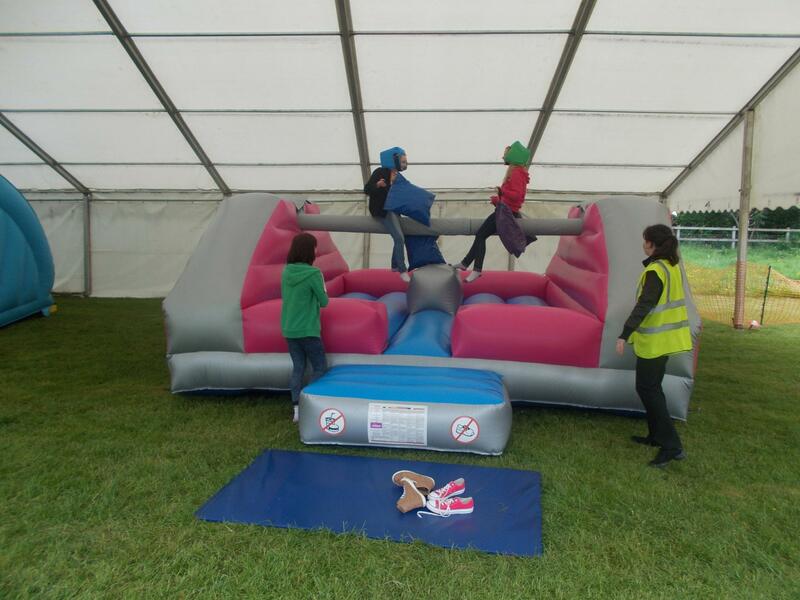 As well as multiple bouncy castles, two giant inflatable slides and a children's assault course, it was also the debut of the brand new Corporate Family Fun Day inflatable Denver's Den! 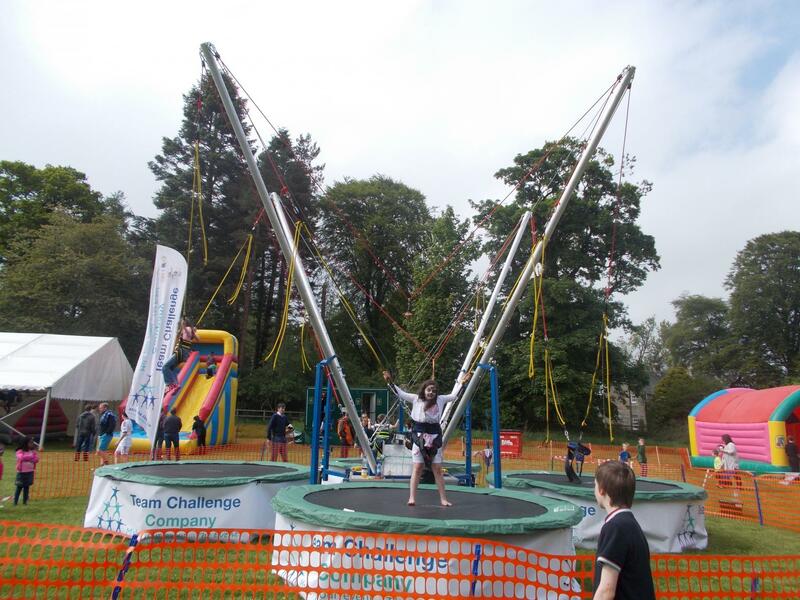 Another first for the Crawfish Carnival was the introduction of the bungee trampolines which proved to be most popular throughout both days! For the more adventurous of us there were also off road pedal buggies, archery, laser clay pigeon shooting and both adult and children's quad bikes! 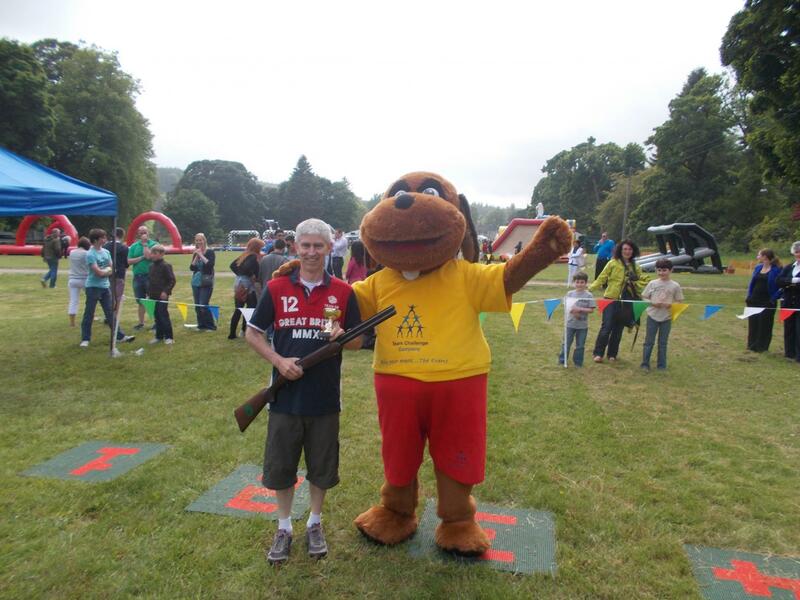 There were competitions running across the two days allowing everyone to show off their skills on the Laser Clay Pigeon Shooting and the Archery in the hope that they may be able to walk away with a Team Challenge Company trophy! A fabulous weekend was had by all who attended. Thank you to all that was involved in the large organisation of this event, your hard work has definitely paid off. We can't wait for next year, the only way is up! Just a quick email to say thank you so much for everything over the weekend. It all went perfectly and everybody seems to have enjoyed themselves. Lots of comments about how friendly all your team were and how good they were with the kids.